1. I think its just totally AWESOME! 4. I have seen better. 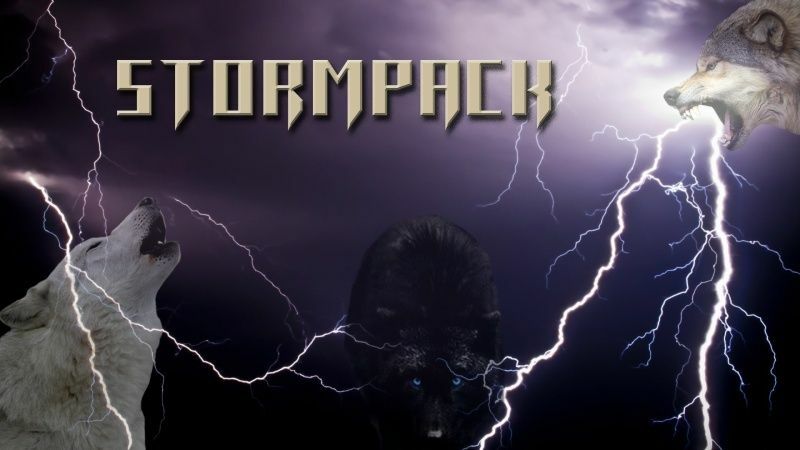 Tell us how you like it here at Stormpack, you can post down below and then do our voting.